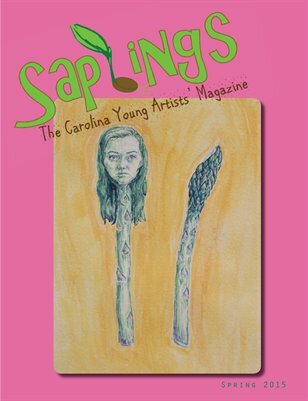 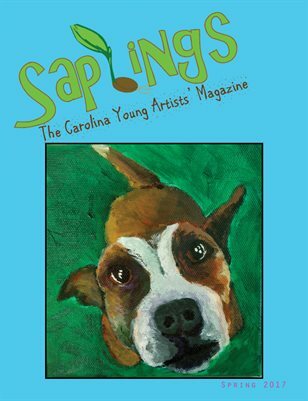 Saplings is a literary magazine meant to foster the creative writing and artistic talents of North and South Carolina youth ages 10-18. 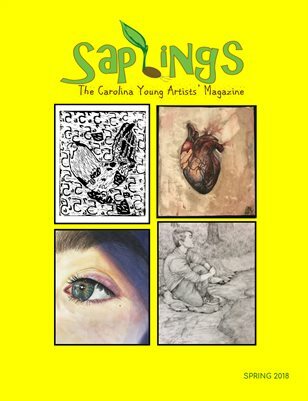 Saplings is a literary magazine meant to foster the writing, illustrating, and photography talents of North and South Carolina youth. 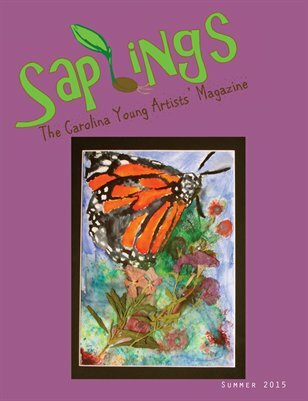 A collection of art, short stories, photography, and poetry by youth all across North and South Carolina.